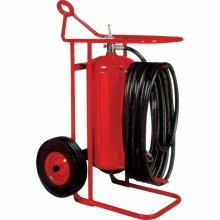 You can count on the Kidde Pro 210 Consumer Fire Extinguisher to provide your home with economical and dependable protection, every time. Be prepared for the unexpected. 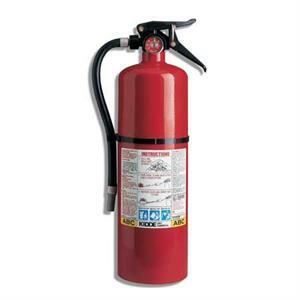 SKU: LS - 21005779K Categories: Fire Extinguishers, Portable Fire Extinguishers, Disposable Fire Extinguishers Brands: Kidde. Whether it is death, injury, or even just property damage, no one can afford a home fire. 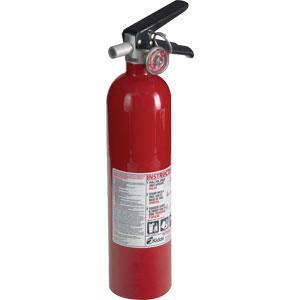 Being prepared for the eventuality of a fire in your home is important. 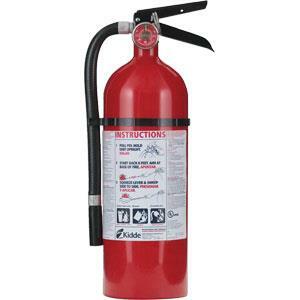 The Kidde Pro 210 Consumer Fire Extinguisher is a practical, guaranteed way to provide safety for your family, friends, and home. 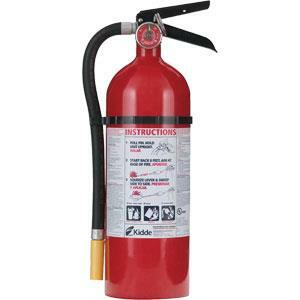 Suitable for Class A, B, and C fires, this specialty extinguisher is designed for consumer-specific hazards at home or in the office.